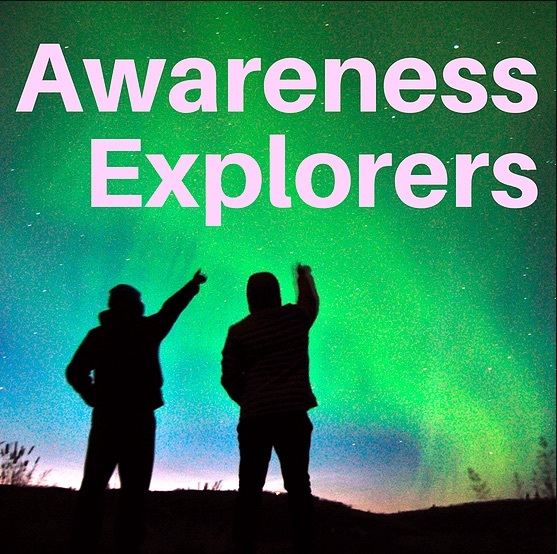 The Pathways program features fascinating 30-minute conversations with authors, inventors and cultural activists whose work supports personal development and/or cultural evolution. 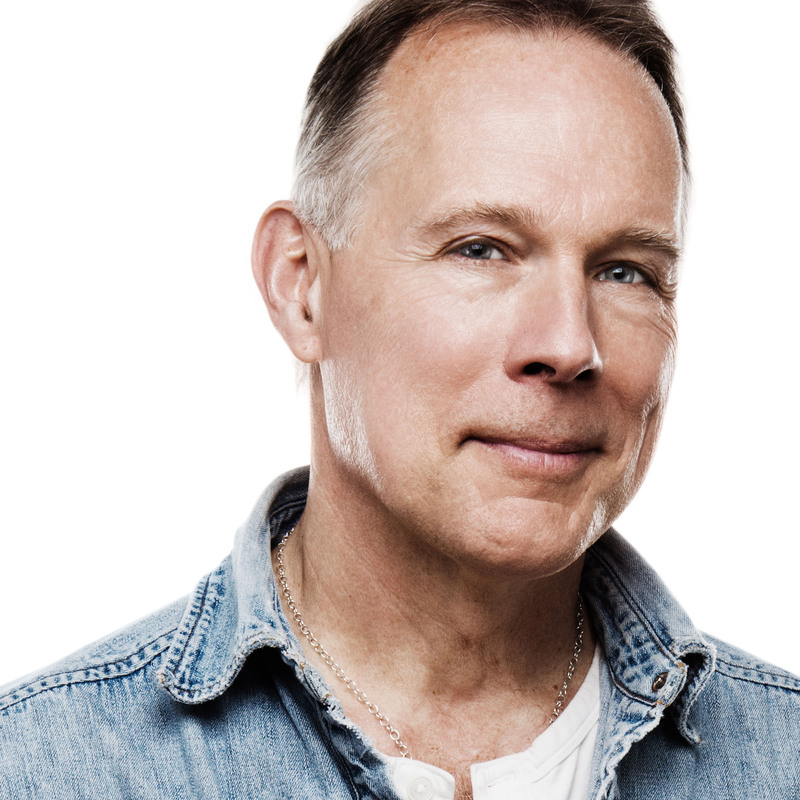 Paul O’Brien has been Pathways’ producer/host since 1984. 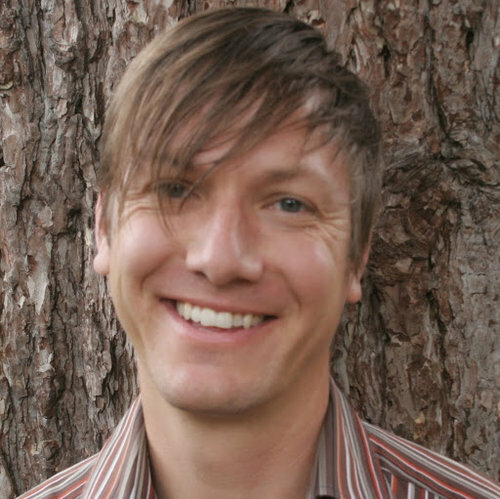 Ty Adams is the Marketing and Communications Manager at Wayfinding Academy. The traditional college promise made to previous generations is dramatically different for young people now, and there’s a large segment of people who are falling through the cracks, or ending up burdened with mountains of debt and feelings of shame for being “drop outs”. Our culture of higher education is backwards. First you pick a 4-year college, then you pick a major from a list, then you figure out what you’re going to do, and then you try it out. The Wayfinding Academy is working to turn that around by offering a new model of higher education. 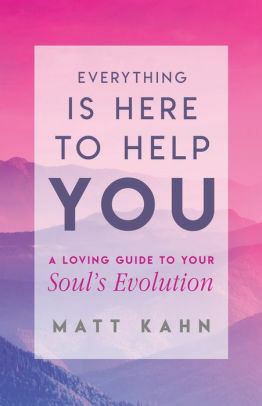 Matt Kahn is the author of two amazing books: Whatever Arises, Love That—A Love Revolution that Begins with You and Everything Is Here To Help You: A Loving Guide to Your Soul’s Evolution. 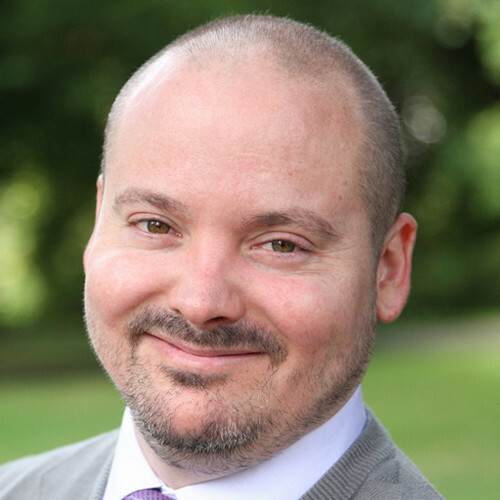 Matt is a spiritual teacher, and a highly-attuned empathic healer, who has become a YouTube sensation with his healing and often humorous videos. 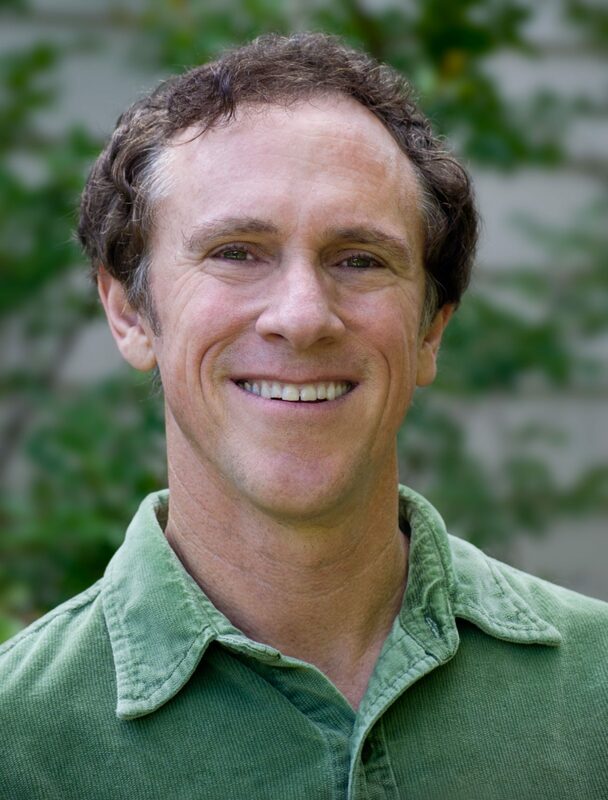 His 11 million YouTube channel viewers are finding the support they seek to feel more loved, awakened, and opened to the greatest possibilities in life through the invitation to join the Love Revolution That Begins with You! In 2004, Rev. 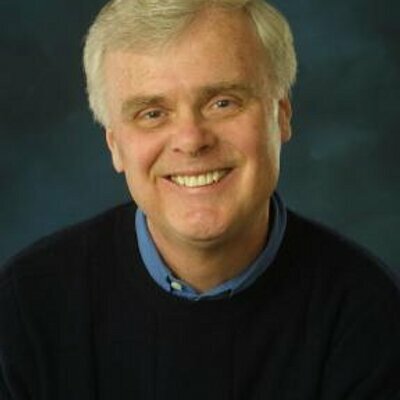 David co-founded the New Thought Center for Spiritual Living in Lake Oswego, a suburb of Portland, Oregon, and continues to serve as its senior minister today. He was inducted into the Martin Luther King, Jr. Board of Preachers at Morehouse College in 2009. A social justice activist, Rev. 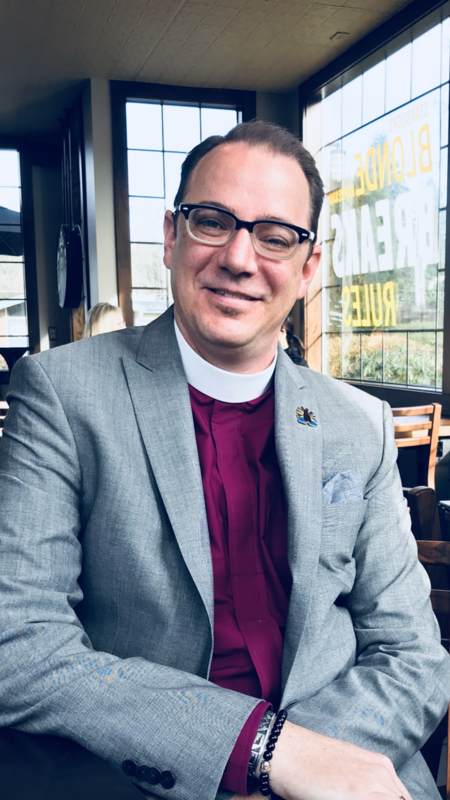 David has worked with at-risk youth and has served on the Board of Directors for the Community of Welcoming Congregations, a Portland-based alliance with the mission of ‘providing a voice for LGBTQ and allied people of faith.’ He also sits alongside Rev. Dr. Michael Beckwith – and other internationally recognized spiritual leaders – on the governing board of the Association for Global New Thought, which offers ‘tools to empower the conscious majority.’ In 2015 Dr. David was inducted into the College of Bishops and Affirming Faith Leaders by the Fellowship of Affirming Ministries. 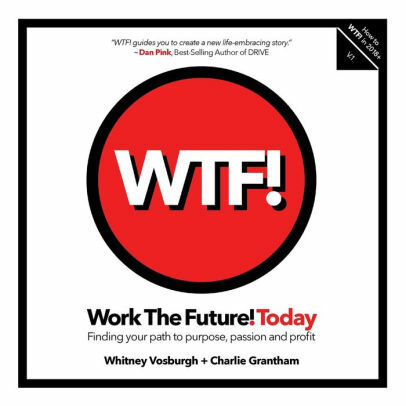 Whitney Vosburgh is co-author of the new book, WORK THE FUTURE! TODAY. He is also co-founder of the organization with the same name, which is a social venture that offers vision, leadership and solutions for maximizing personal, organizational, and societal potential. He is also co-founder of Brand New Purpose, a brand transformation consultancy that creates purpose-built, values-driven opportunities. Whitney graduated with an M.A. in Religious Leadership for Social Change from Graduate Theological Union, and with a B.F.A. from Parsons School of Design in New York City. When he is not focusing on business consulting and writing, Whitney can be found painting, and his work has been featured in exhibitions throughout the world. 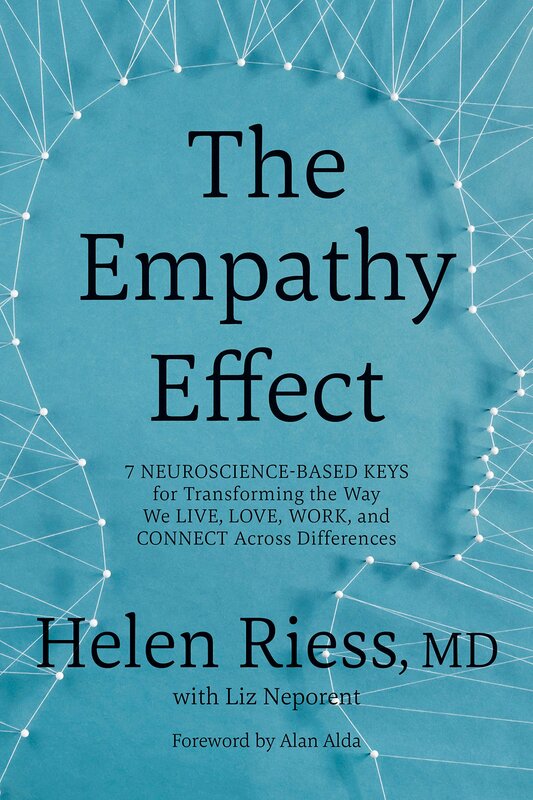 Helen Riess, MD, is author of the new book, The Empathy Effect: 7 Neuroscience-Based Keys for Transforming the Way We Live, Love, Work, and Connect Across Differences.Helen is an associate clinical professor of psychiatry at Harvard Medical School. 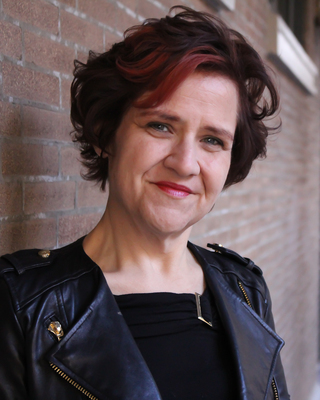 Her work has been featured in The New York Times, TIME, NPR, HuffPost, and more. 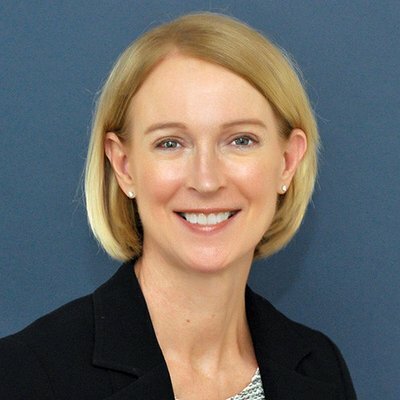 Dr. Riess is changing the face of medical care—and the way we connect with others in our everyday lives. She co-founded Empathetics, Inc. providing innovative empathy and interpersonal training for medical professionals. She has devoted her career to teaching and research in the art and science of the patient-doctor relationship. 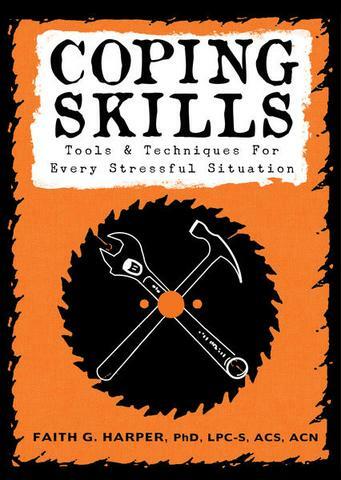 Jane Middelton-Moz is the author of the book Shame and Guilt: Masters of Disguise. Jane is an internationally known speaker and author with over twenty-five years of experience in consultation, training and community intervention, and she is Director of the Middelton-Moz Institute. 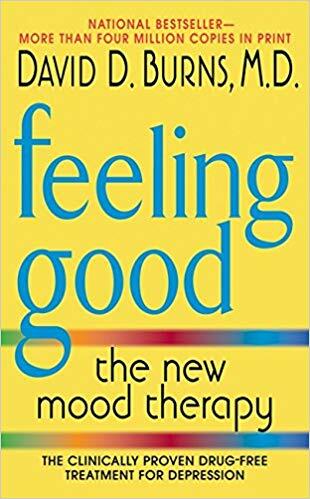 She has a Master’s degree in Clinical Psychology and has held numerous direct service, management and executive positions in large non-profit corporations and community agencies. She is the author of Children of Trauma: Rediscovering Your Discarded Self, Boiling Point: Dealing with the Anger in Our Lives, Values from the Front Porch: Remembering the Wisdom of Our Grandmothers and has also co-authored several books including After the Tears: Reclaiming the Personal Losses of Childhood, Bullies: From the Playground to the Boardroom, and The Ultimate Guide to Transforming Anger. 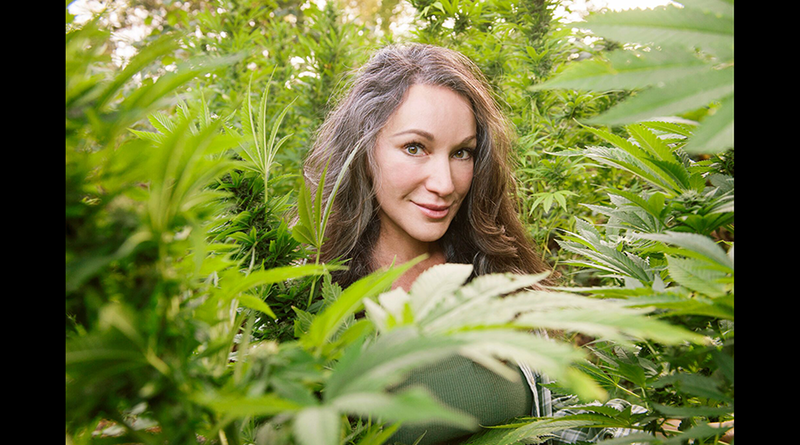 Zoe Helene is the founder of Cosmic Sister. 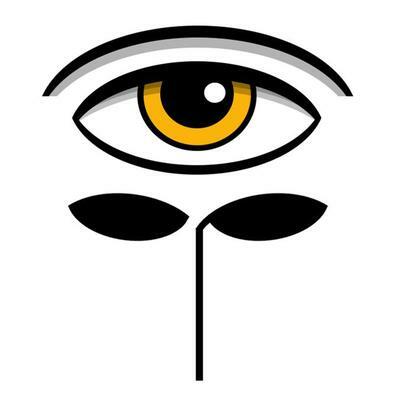 Zoe is a classically trained multi-disciplinary artist and cultural activist best known for advocacy in the areas of psychoactive and psychedelic plants and fungi, specifically in regards to education, safety, legalization, and “psychedelic feminism,” a term and hashtag she coined and has popularized.